Children today play much less than any other generation. The lack of play for children has many negative consequences. 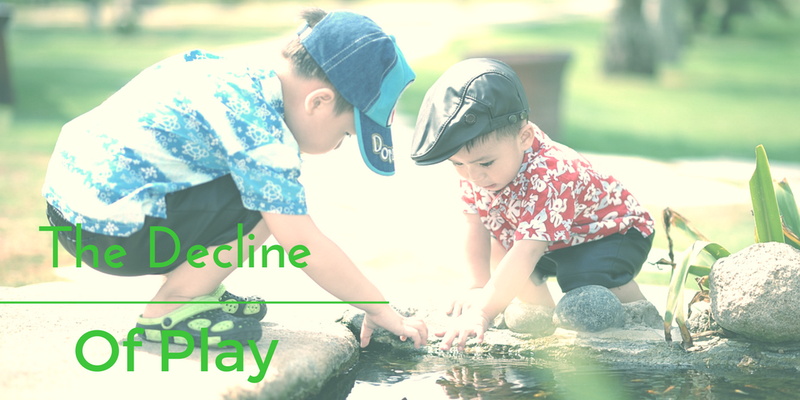 Read this article to gain a better understanding of the importance play has for children and how it promotes healthy mental development.